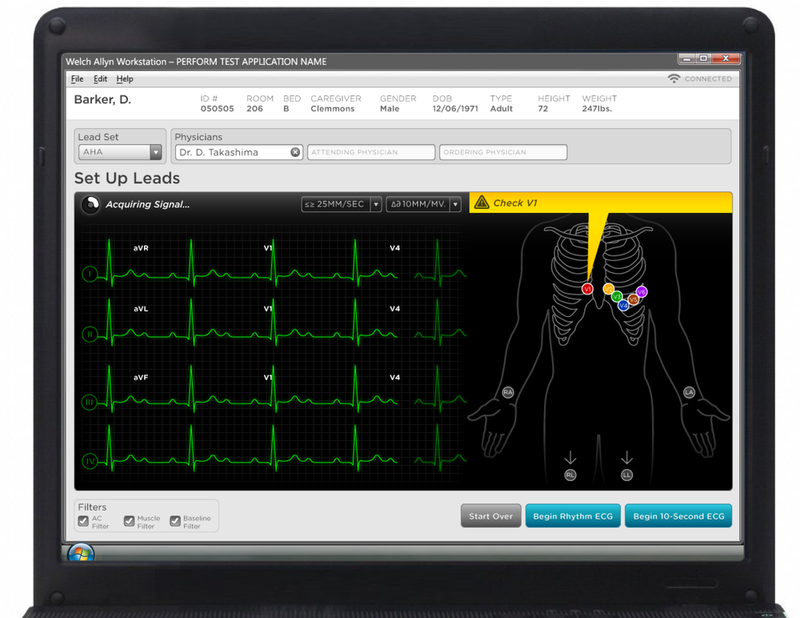 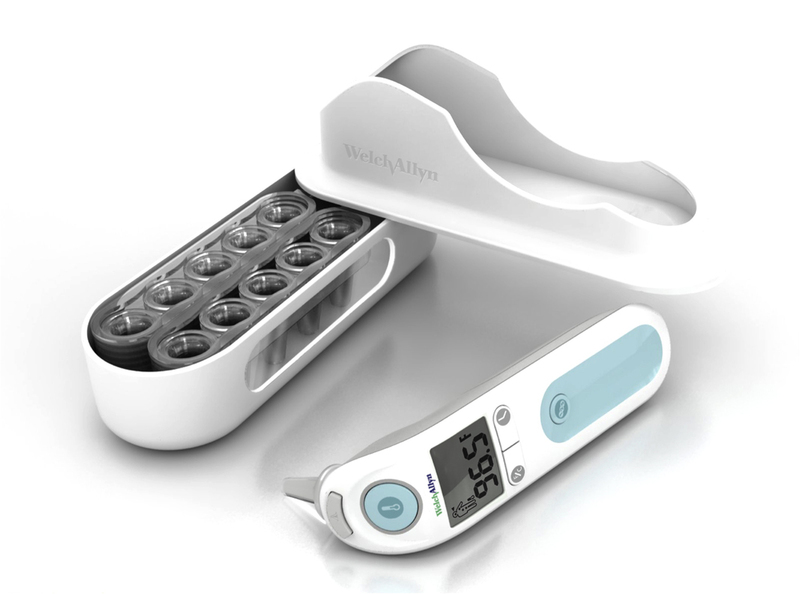 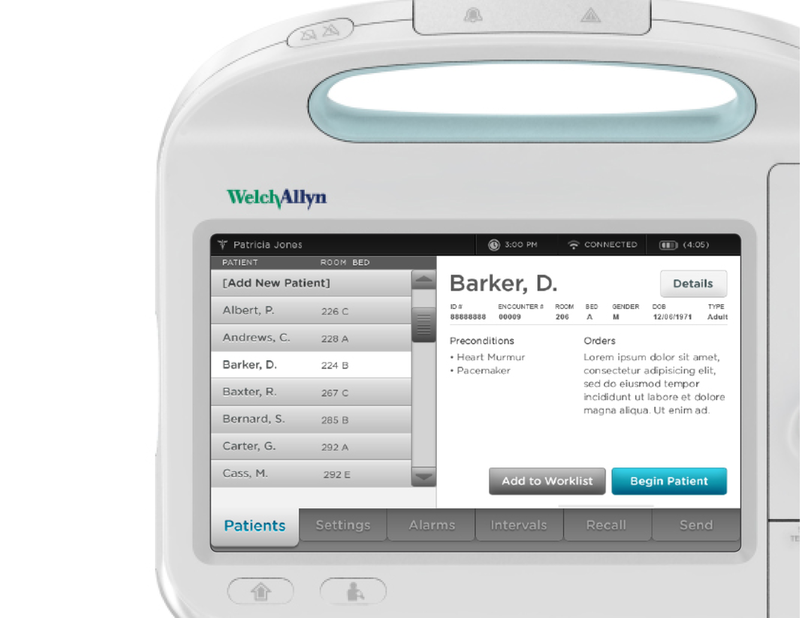 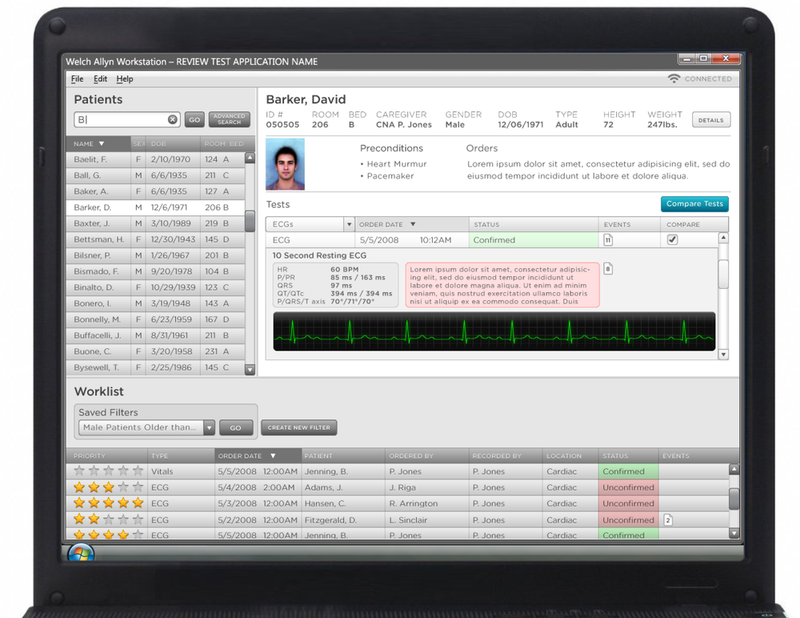 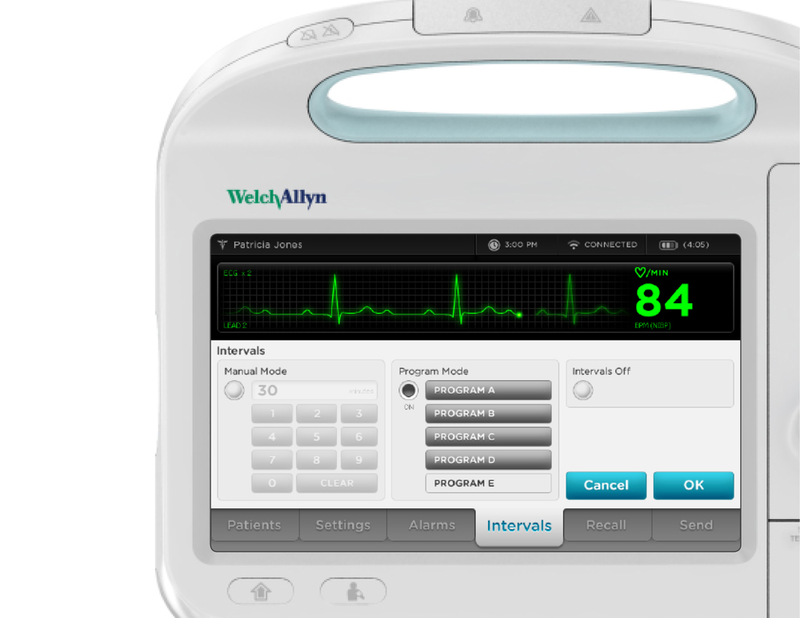 Welch Allyn needed to unify the experience of their vitals monitoring products worldwide. 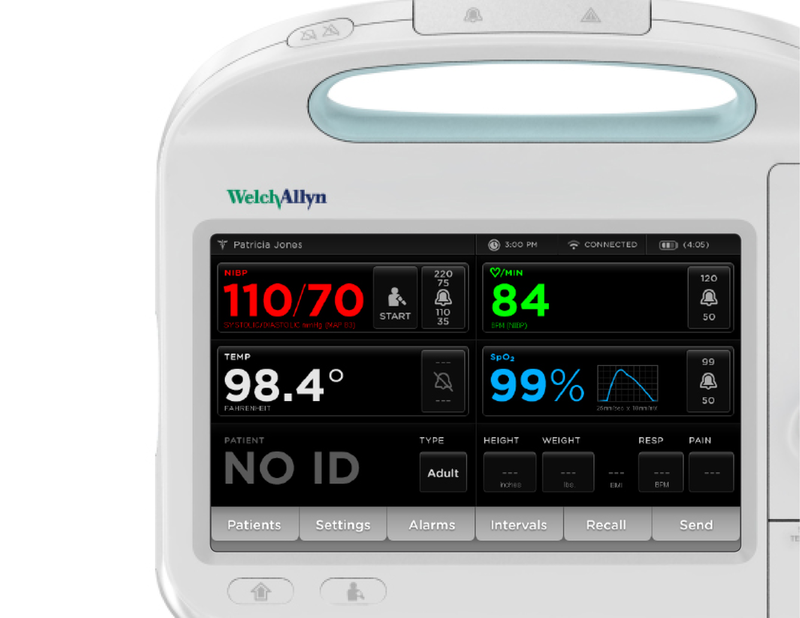 I co-led a team of 11 to create a comprehensive design language for all future products. 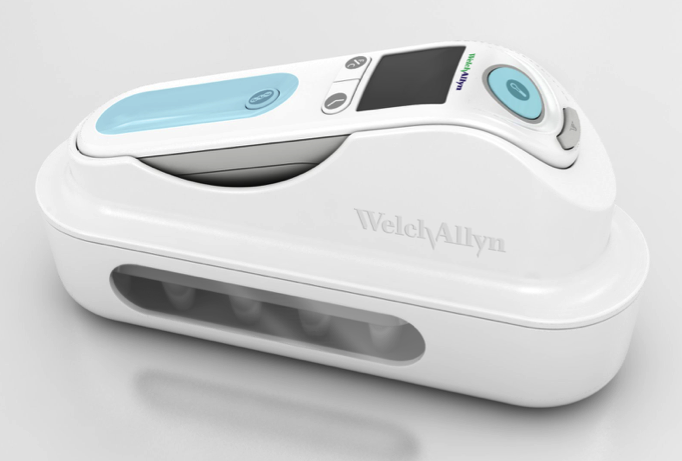 We designed 8 hero devices as models of excellence to follow.